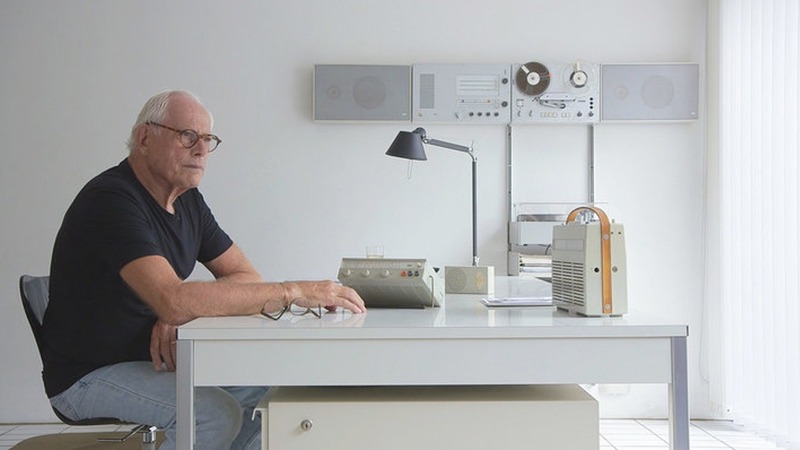 Since raising nearly $300K from backers on Kickstarter in 2016, documentary filmmaker Gary Hustwit has been hard at work putting the finishing touches on Rams — the first feature documentary film covering the life and philosophies of design icon Dieter Rams. Hustwit, who same may know as the force behind the Helvetica, Objectified, and Urbanized design documentaries, was granted unprecedented and exclusive access to Rams for several weeks in his home and studio. The result is what is sure to be the most in-depth look at how Dieter developed his Ten Principles for Good Design and paved the way for designers and companies that praise the ‘less is more’ spirit. For those who didn’t get behind the Kickstarter backing wagon to catch an early screening, expect a wider digital release sometime later this year.